Open plan layout never seems to age and has been around for some years now. The year 2019 is not any different. The best thing with this design is that it provides a multi-functional space that can quickly adapt to different needs at home. 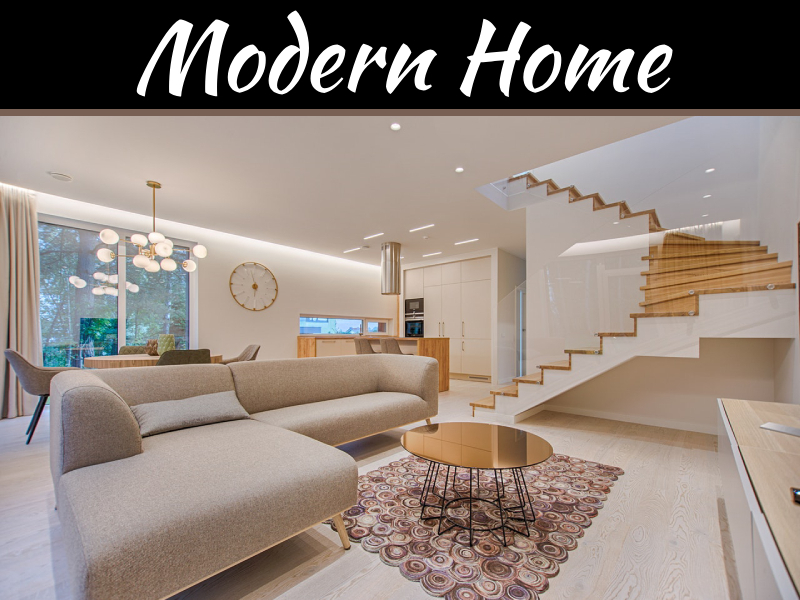 Now, the open plan layout is more important than ever with modern life demands requiring the house to be more adaptable to various functions. Previous years have seen tech-obsessed décor dominate, but now there is a higher urge of moving towards fresh, natural materials. They include stone, granite, copper, and concrete among others. These natural elements are now the way to go if you want to pull off that organic and serene ambience in your home. We are in the 21st century and every day sees innovations that make the world a better place. When going through house renovation, it is advisable you go through the entire smart tech that you may need and have it installed right away. It saves you the trouble of having to add it later. With smart technology, you can have it built into every area in the house whether it’s your kitchen, in the shower, your entertainment and so on. The tech is aimed at changing how we approach our homes. As the years pass by, you’ll realise you are always adding one thing after the other. At the same time, you need your home to accommodate your busy, varied lifestyle. To do so then you have to use the available space wisely. 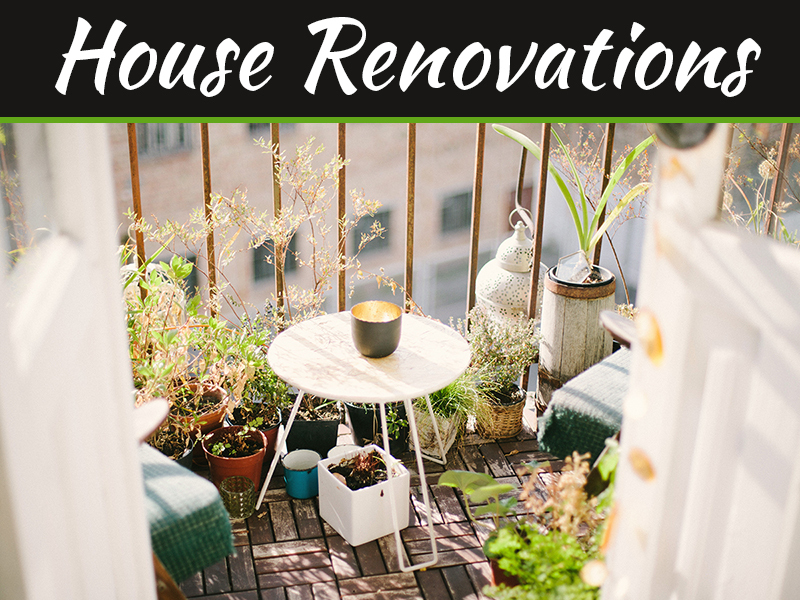 A house renovation specialist can help you come up with creative ways that can help make the most out of your space. 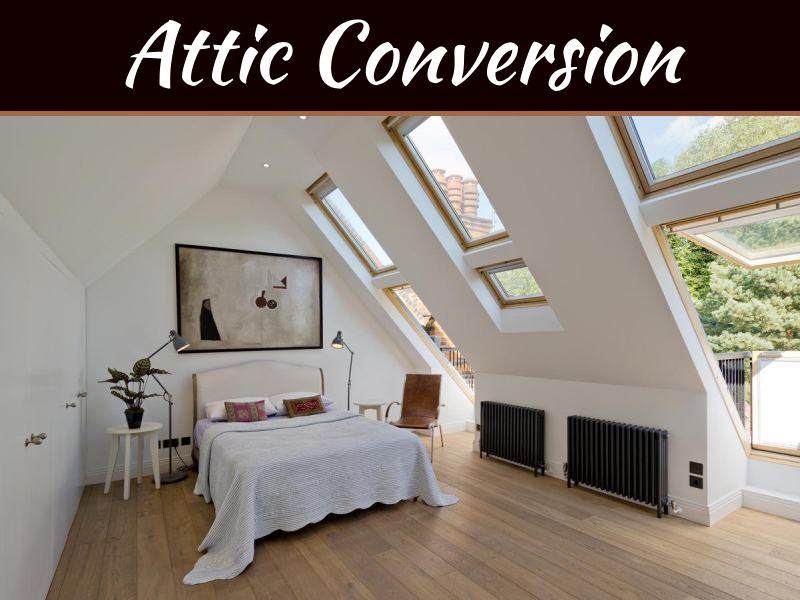 What most homeowners fail to realise is that it only takes an experienced professional eye a second to notice where you are getting it wrong with your space management. 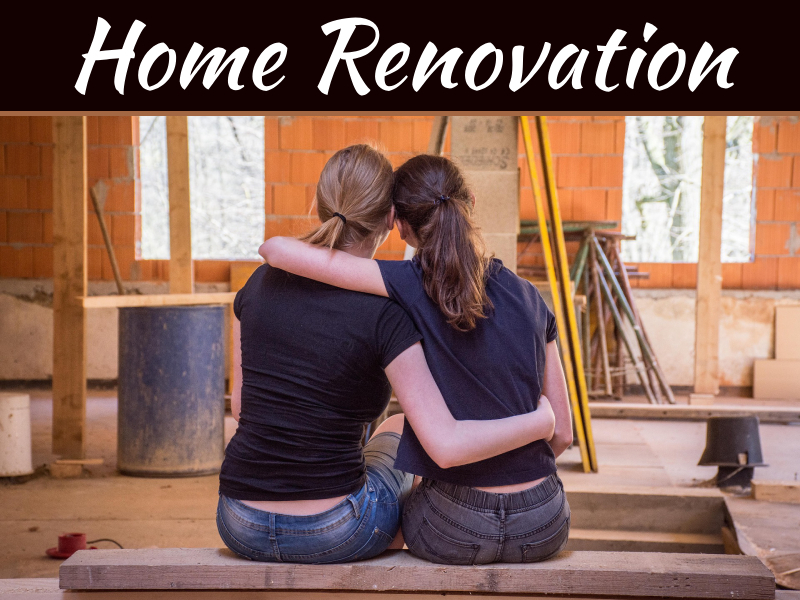 It is worth noting that every home is different from the other and no renovation project will be the same. Many factors have to be considered before coming up with a plan of action. However, with that in mind, it is also essential that every homeowner chooses something that’s desirable and at the same time workable. 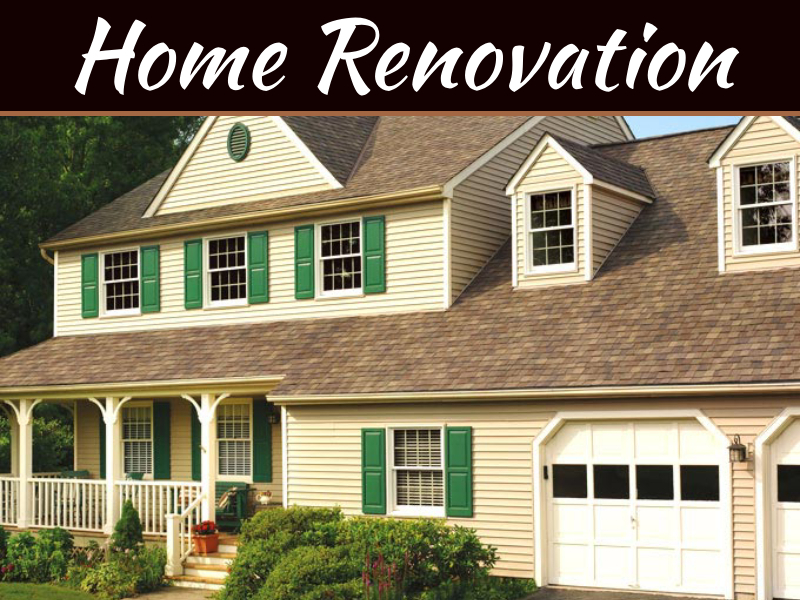 It would be pointless if you spend so much in the renovation project and end up unsatisfied by the result.